If you’d left the planet back in the late 60’s and just returned, on hearing Bipolaroid, you might very well think that the British invasion, with Syd Barrett at the helm, was still in full swing… and the acid better than ever. 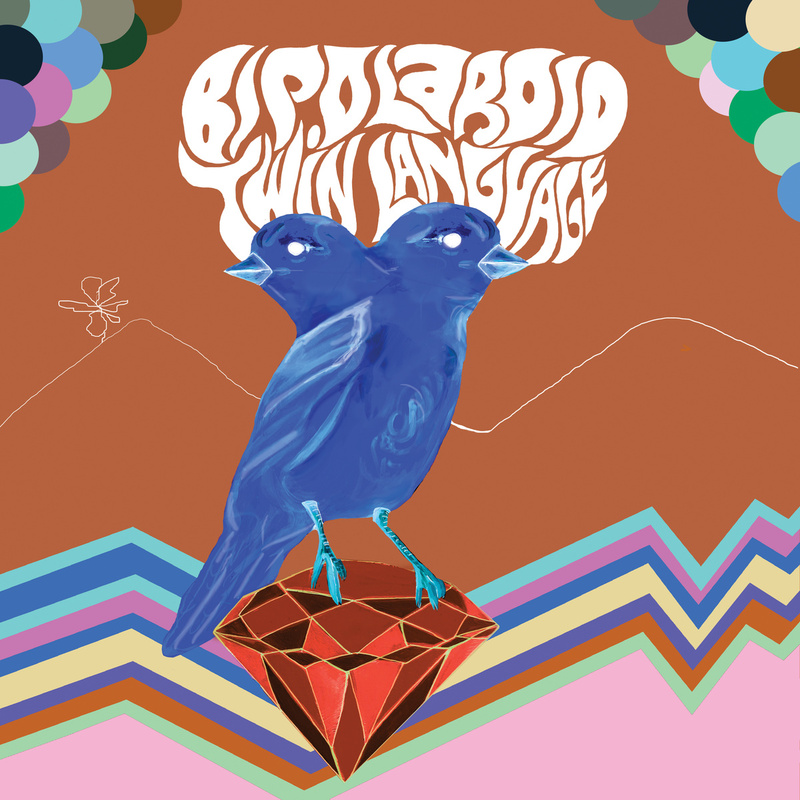 Complete with dynamic hooks, slurred pop vocals and driving rhythms, Bipolaroid deliver song after stumbling short song in the latest incarnation of lo-fi psychedelic wanderlust that will have you up and spasmodically dancing in no time. Bipolaroid is a tongue in cheek reference to “Bi-polar,” Syd Barrett’s affliction, and “Polaroid,” an instamatic camera of the day that took self developing snapshots, famed by Andy Warhol. With the album relaying a decidedly live punk-ish Pink Floyd meets the Kinks feel without the hard edges, it’s easy to hear why the music is almost addictive-ly compelling, causing me to wonder if Bipolaroid have happened on some long lost stash of Quaaludes and Tuinals tucked behind someone’s wall, and are wailing away to illusionary images in a state of semi-hypnotic bliss… ‘cause they delightfully sound that way to me.